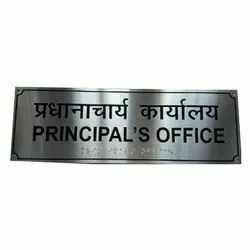 Offering you a complete choice of products which include braille sign plates and braille sign boards. 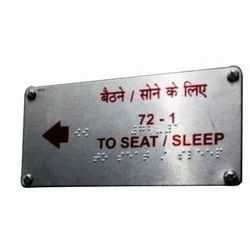 Sign board in Braille on Aluminum Plates & S.Steel plates for Blind people at public places like schools, offices, railways, Government offices, Hotels, Malls, Airport, Metro, Museum, etc. Looking for Braille Sign Boards & Braille Sign Plates ?